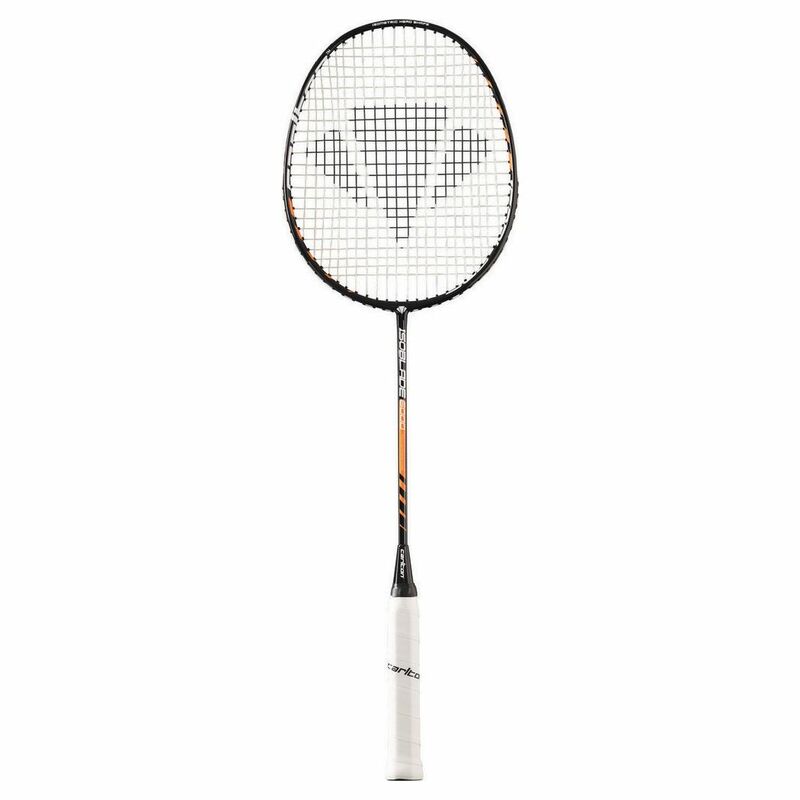 The Carlton Isoblade 6000 badminton racket is a lightweight racket made of titanium composite. It is 26" (665mm) long and offers the head light balance, which combined together deliver a powerful punch as well as good accuracy and control. 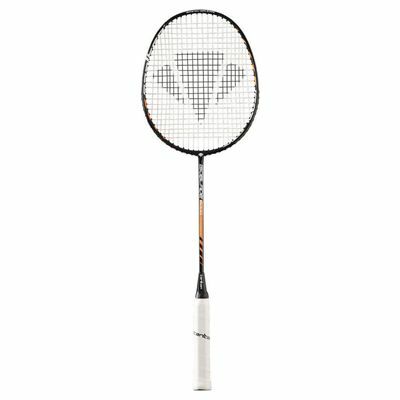 The racket is perfect for both beginners and game improvers who want to take their game to the next level. It is designed with an oversized isometric head and features an increased main string length to maximize the sweet spot, generate more power and ensure higher percentage of shots are hit with perfect timing. The racket comes supplied with a 3/4 cover. for submitting product review about Carlton Isoblade 6000 Badminton Racket.